The Jeff White Realty Group believes in providing the highest level of service to their clients and customers. For those that list their property with the Jeff White Realty Group, they work diligently to obtain the best price for their property with the least inconvenience and in the shortest, most reasonable amount of time while maintaining a high level of communication and problem solving abilities. For those that enlist the aid of the Jeff White Realty Group to help them purchase a property, they can be assured that they are listened to attentively regarding their wants, needs and desires. Jeff and the Jeff White Realty Group then works diligently to match them with the most suitable property available. Since joining the real estate industry in 1990, Jeff White has proudly built a reputation in that is second to none. As a high volume producer, Jeff has the experience and determination that makes him an invaluable asset for your real estate needs. He is exclusively dedicated to serving his clients' needs by working hard and working smart. With designations including Certified Residential Specialist (CRS), Graduate REALTOR Institute (GRI), New Home Specialist (NHS), Short Sales and Foreclosure Resource (SFR), Jeff offers sound advice and unquestionable knowledge. He looks for new opportunities to improve clients' quality of life through real estate every day! With 20 years experience in retail consulting, Stacy is well equipped to listen and ask questions in order to fully understand our clients' needs. Her top talents include being detail oriented and analytical. These skills lend themselves to understanding the right target market(s) for our clients and aid in her success to close transactions efficiently, while exceeding her clients' expectations. Strong negotiation skills allow her to assist our buyer-clients in purchasing their dream home while satisfying their wish-list as well as their budget. High in persuasion, she ensures her seller-clients receive the highest return on their investment. Allow her the privilege of putting her talents to work managing your real estate transactions and you will not be sorry. Coming from a military background Wendy has lived in many places, but North Carolina is where she raised her children and it is the place she calls home. Helping you achieve your Real Estate dreams is not only her job, it is her passion. Wendy got into this career because she is a people person and enjoy the relationships that she has created through her extensive years in the customer service industry. 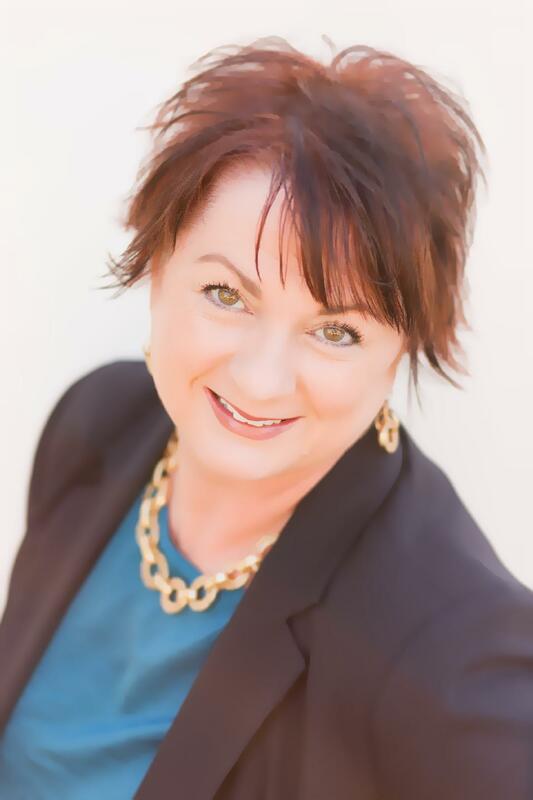 As a member of the Jeff White Realty Group, Wendy is here to help you make the biggest decision, both financially and emotionally, for you and your family as stress free as possible. Let her handle the details while you enjoy the rewards of a new home! With a combined team total of 27 years’ experience, we understand what it takes to make this happen. Wendy describes herself as a country girl at heart! This being said, she loves the small town feel of our various downtown areas, with so much to do and so many wonderful places to eat! Wendy is a lover of country music and travel. She loves spending time with her family, which includes her children and grandchildren and her two mini schnauzer fur-babies! Telena manages the Jeff White Realty Group’s closing transactions and administrative functions for the Triad. Telena is a small town Texas girl who relocated to Greensboro in June 2017. She and her husband bought a home here and learned about the real estate buying process first-hand. Telena enjoys the beautiful area and is still exploring all Greensboro has to offer. In her free time, Telena enjoys reading, exploring the area with her husband and children, and working on remodeling her newly purchased home.